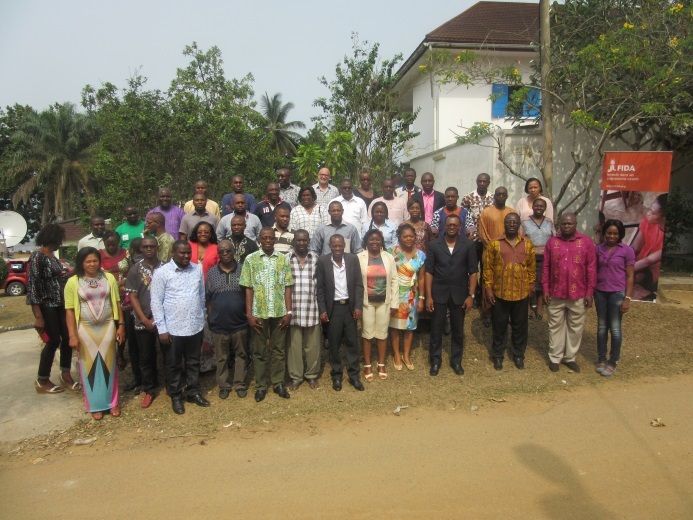 From 9 to 12 February 2016 the Ministry of Economy, Planning and Territorial Development and the IFAD country office in Cameroon have brought together a wide range of stakeholders in Kribi to look at current trends, take stock of what the IFAD-supported projects have achieved so far and to plan ahead for the next four years. 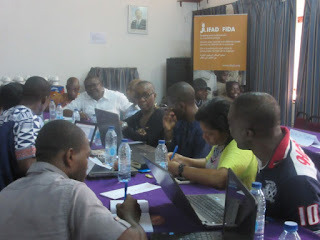 Participants include representatives from sectorial ministries, youth groups, producers’ organisations, project management units and the IFAD country team. 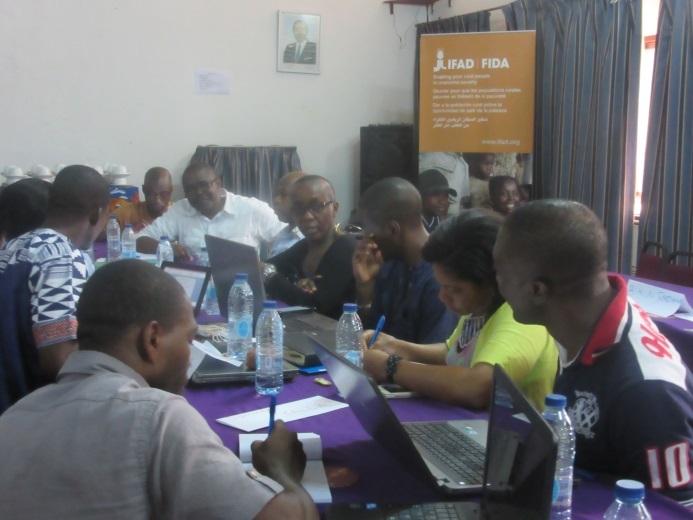 Emphasis has been put on strengthening linkages between the different IFAD-supported projects, building the capacity to document and share experiences and promoting a management-for-results culture. 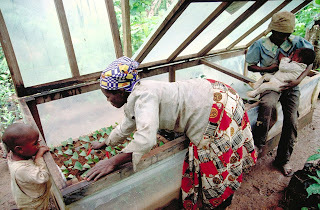 Each of the three IFAD-supported projects has worked out a knowledge management strategy. Areas for collaboration between the projects have been identified. In addition, IFAD’s country strategy results framework for Cameroon has been updated, which will support the use of performance information to improve decision-making. Finally, the event has helped to boost team spirit amongst the various stakeholders. All participants re-confirmed their commitment to a common agenda: transforming rural areas in Cameroon.